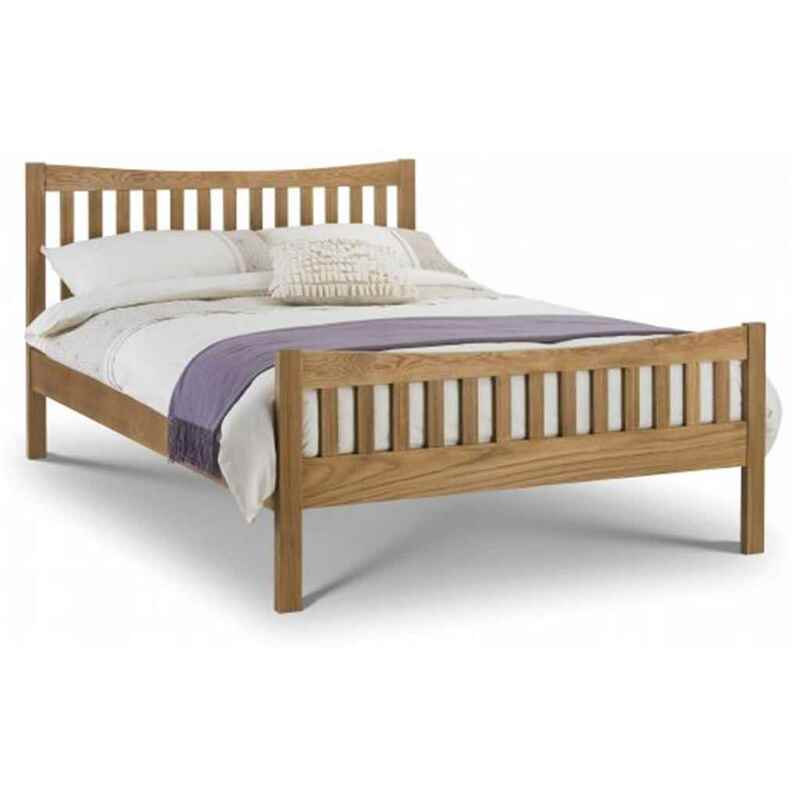 Curved Oak Bed Frame - Double 4ft 6"
Bergamo Double Bed Frame - Free next day delivery - Order yours today! 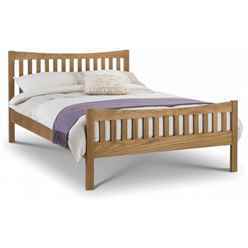 A simple solid oak bed frame with high foot end. 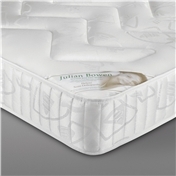 It has a sprung slatted base for extra comfort and for a long lasting reliable bed frame. 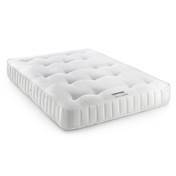 This bed frame is also available in King 5'.